Eric Griffith was born in Barbados and was raised in New York City (Brooklyn). Even from a young age Griffith displayed an interested in Art. Griffith also showed considerable artistic ability as a sketch artist. New York City afforded him the ability to grow his love of art by constantly visiting galleries and museums. After he graduated of college, he spent 24 years living and working in Europe. He worked as a professional photographer freelancing for various publications in Germany and France, also shooting for the United Press International. Griffith’s photographic work has been exhibited in Frankfurt, Heidelberg, in Germany and Arles in the Provence near South France. His work as been purchased by many private collectors in Europe. Griffith refers to his work as “Abstract Realism”. Through Abstract Realism Photography, the most common everyday objects can be artistically presented in an assortment of new ways. This philosophy seems to have motivated him, to look at the world in an exciting and unique way. Upon his return to the The United States, Griffith has settled in Sarasota Florida. Continuing his work in Fine Art Photography, Griffith has exhibited work throughout the the United States, including St. Petersburg, Norfolk, and Yorktown Virginia, and exhibited and sold in Annapolis Maryland. Most recently Griffith has done shows and sold work in Sarasota Florida. Eric’s work is available in a growing number of galleries around the United States. Photographic image with a that painterly quality. My favorite subject to photograph has always been flowers. So I am very comfortable with flowers. Which means I can be more creative with flowers. 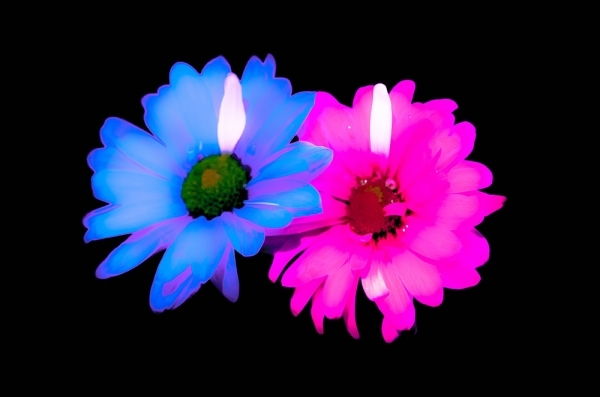 Which makes me always enjoy experimenting, pushing and growing my photographic results with flowers. 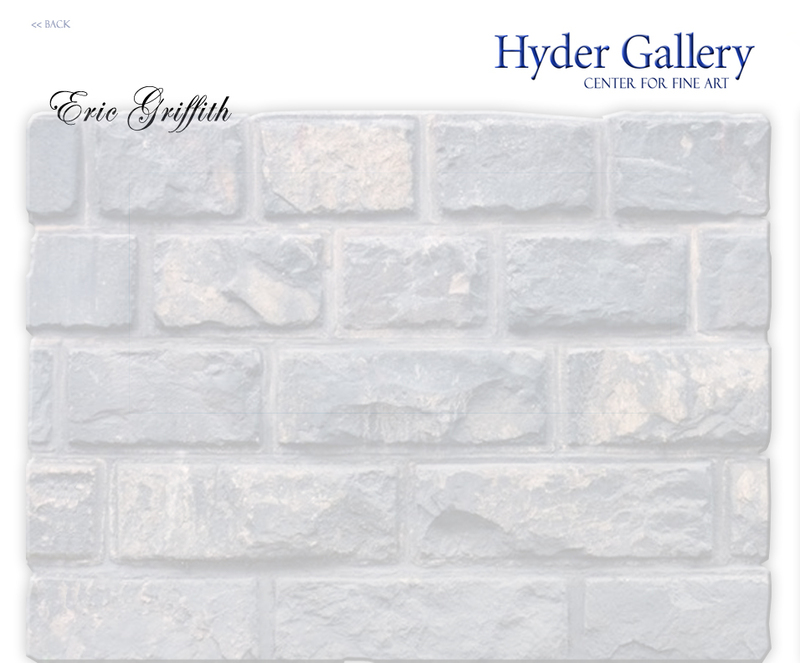 Eric Griffith Fine Art Photographer Eric Griffith was born in Barbados and was raised in New York City (Brooklyn). Even from a young age Griffith displayed an interested in Art. Griffith also showed considerable artistic ability as a sketch artist. New York City afforded him the ability to grow his love of art by constantly visiting galleries and museums. After he graduated of college, he spent 24 years living and working in Europe. He worked as a professional photographer freelancing for various publications in Germany and France, also shooting for the United Press International. During his time in Europe, He studied and participated in many photographic workshops at the “Ecole Nationale de la Photographie d ‘Arles” in South France. Here his portfolio was reviewed by the renowned and influential photographer Helmut Newton, who stated “Eric Griffith has a Natural photographic eye and his work is tastefully done...” Griffith’s photographic work has been exhibited in Frankfurt, Heidelberg, in Germany and Arles in the Provence near South France. His work as been purchased by many private collectors in Europe. Griffith refers to his work as “Abstract Realism”. Through Abstract Realism Photography, the most common everyday objects can be artistically presented in an assortment of new ways. This philosophy seems to have motivated him, to look at the world in an exciting and unique way. Upon his return to the The United States, Griffith has settled in Sarasota Florida. Continuing his work in Fine Art Photography, Griffith has exhibited work throughout the the United States, including St. Petersburg, Norfolk, and Yorktown Virginia, and exhibited and sold in Annapolis Maryland. Most recently Griffith has done shows and sold work in Sarasota Florida. Eric’s work is available in a growing number of galleries around the United States.